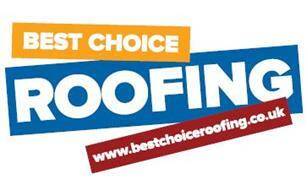 Welcome to Best Choice Roofing, we have been providing exceptional roofing services and roofing repairs to homes in Sussex since 1993. Established for over 24 years we have vast experience in the Roofing sector so whatever your needs, we are sure to be able to assist you. We pride ourselves on our friendly service, efficiency and high attention to detail backed by a wealth of experience. We are proud of the work we carry out and strive to achieve 100% customer satisfaction. We undertake all aspects of roofing and roof line work from a gutter repair to a complete new roof. No job too big or too small. Insurance Backed Guarantee on most work. Guarantees for Flat Roofs available for 18, 20 and 25 years.